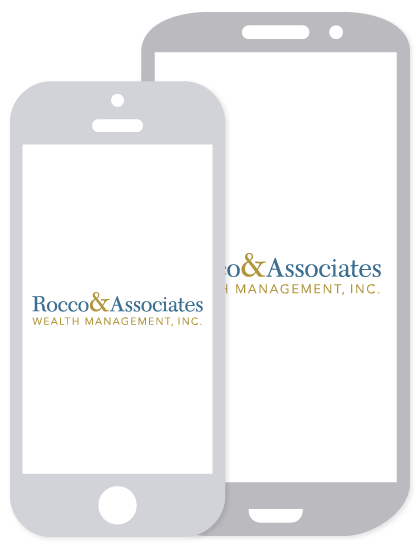 Market Outlook - September 2014 | Rocco & Associates Wealth Management, Inc.
As August ended, our government was busy recalculating the revised second quarter Gross Domestic Product (GDP) figures, the primary indicator used to gauge the overall health of our country’s economy. GDP represents the total dollar value of all goods and services produced over a specific time period. The initial number came in at 4.0% and economists felt it would be revised downward, however it was actually revised up to come in finally at 4.2%. This number seems to indicate a strengthening economy, but only time will tell if this growth can be sustained for longer than a quarter. We still think there is a market correction in our future, but we are optimistic that it will only be a brief setback. That being said, we still preach caution and encourage those who do not have time to take on risk in the short term to preserve their capital. The market fundamentals are still strong, and while company valuations are high they are far from absurd and nowhere near the bubbles that the markets have experienced in the past. The exception here may be small capitalized companies (those with market capitalization from $300 million to $2 billion). As investors continue to seek out growth opportunities, it is our belief that this has created an overvaluation in the small cap space. Recently, consumer confidence has also risen rapidly; however, due to the small sample sizes in market studies it may be misleading and cannot be widely applied across the broader markets. The situation in the Middle East and Russia is another potential concern. Since these two conflicts have broken out, the U.S. markets have almost been insulated from the volatility that one would think would occur as a response. However, it is hard to say what affect the conflict will have overall long term. It is our feeling that unless things heat up dramatically, the current situation will not affect consumer spending or market growth in the near term. The opinions voiced in this material are for general information only and are not intended to provide specific advice or recommendations for any individual. The prices of small cap stocks are generally more volatile than large cap stocks and may not be suitable for all investors.